You know I get cranky about various vision improvement methods. Cranky. Especially if you’re part of our Facebook group and witness the reactions when people talk about eye vitamins and acupuncture and worst of all, eye exercises. But why do I get so annoyed? Because, I’ll tell you why. We’ll use Adam as a real life case, as he is currently participating in BackTo20/20. 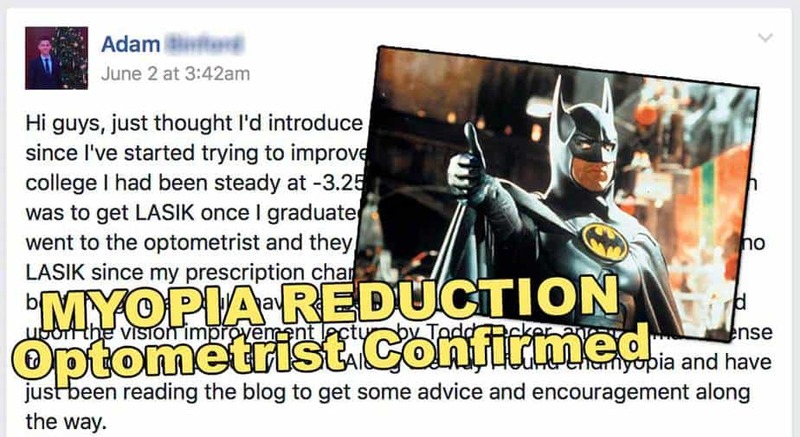 Adam tried all sorts of vision improvement for 13 years prior (without much lasting success) before finding @endmyopia. Adam also has fairly high myopia. That’s what makes his case particularly interesting. Is he going to have better long term results meaningfully reducing myopia with our habit based, strain management, stimulus seeking approach? I am 34 years old and have had myopia for around 25 years now. It started with -1D at primary school and has progressed over years all the way to -6 / -7 D. I was always very unhappy about being shortsighted. I know quite a lot of people also wearing glasses, but they don’t really seem very much concerned. Me, I hated it from the very beginning and nothing has changed till now : ) What might be interesting is that I am not a new-comer to ‘natural’ methods for myopia reversal. In fact, I have started doing eye-exercises 12 or 13 years ago. Unfortunately, with no reduction of shortsightedness achieved. When I first began, the concept of natural myopia correction was really uncommon in Poland, where I live. By pure luck I discovered courses organised here by a doctor from Lithuania, who claimed to teach exercises giving back sharp eyesight. At that time, I had no idea whatsoever about such things. It was a discovery! Now of course I know that he simply taught us few exercises proposed by Bates, like palming, eye rotations and also a specific exercise for ciliary muscle. 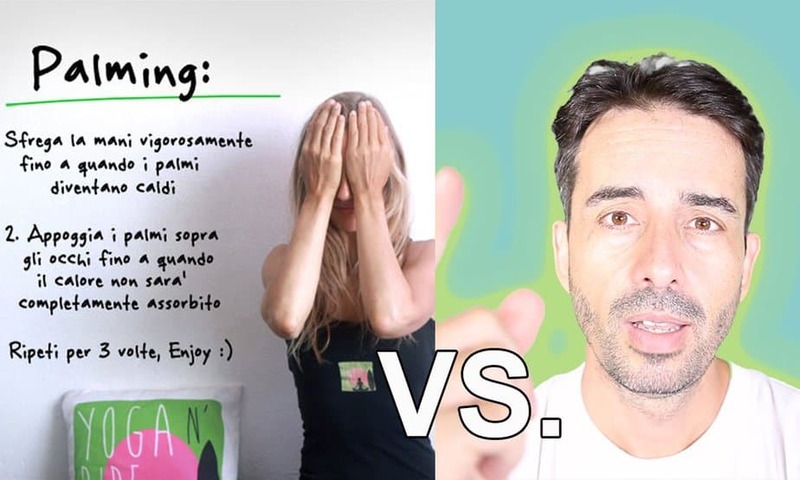 I started doing the exercises with great motivation and actually had some improvement of vision, but after first reduction of contact lenses (I took 0.5 D less), I simply wouldn’t progress anymore. Then eyesight even got worse. To give you a full story of these 13 years would take way too long and is not really relevant. Long story short : I kept digging, searched all info I could find on natural eyesight correction , tried new and new exercises, had some improvements, then lost them, but all this time I kept trying. Even with no visible results, I just never lost hope that my eyesight can be fixed. 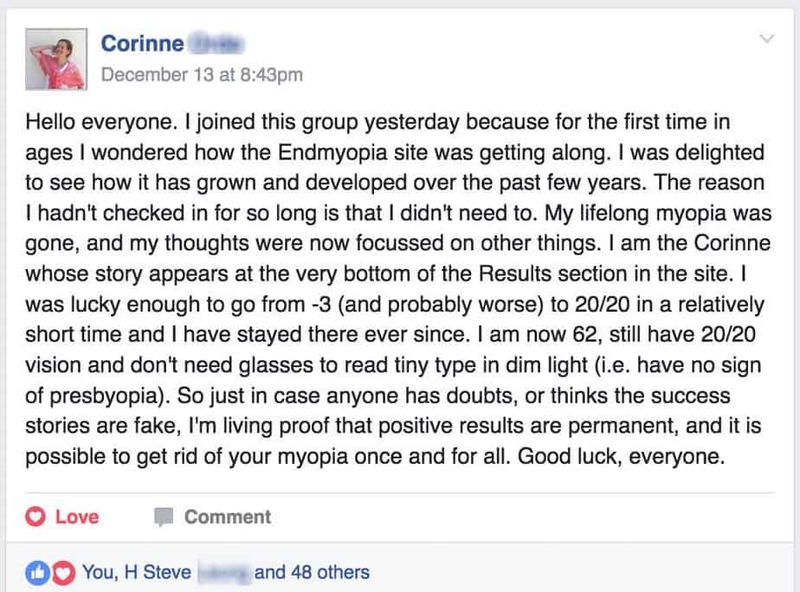 Or maybe it is not fair to say that I had no results, as for the last 10 years my myopia has not progresses much (I think 1D, plus some more astigmatism), not bad considering my all-day at computer work. Also, not to be ignored – after discovering eye-exercises, I knew for sure that laser surgery is a ‘solution’ to be avoided at all cost. Early 2016 I have found out about Back to 20/20 while searching about text pushing approach. After some hesitation I enrolled in the program in March. The price made me consider a bit, but after seeing success stories, I decided it’s worth trying. After few months, I still think so. I have not yet made a big reduction in prescription, but my starting point was slightly different. Rather than overprescribed, I had an under prescription. My glasses (-5/-6 D) were actually at times feeling too weak even for laptop work. Contact lenses, same strength, sometimes felt really fine, but quite often my vision was definitely way too blurry in them. Once I started to apply Jake’s habit building, things got better. Glasses became sharper than needed for computer work. In fact, on sunny days, I could see 20/20 on Snellen with them. So recently I changed them to -4.75/-5.75. Same for contact lenses, I switched to 0.25 weaker, as the previous ones felt like 20/20 most of the time. Basically from defense I switched to attack mode on myopia : ) I am aware that after 25 years of shortsightedness, it will take lots of time to motivate eyes to improve significantly. But I am prepared for it. I am also very happy about my initial improvement, it is about 0.5 D on both eyes so far. What I find really remarkable about Jake’s approach is the habit building idea. I absolutely agree with it, no other way. Before, after a hard day, quite often I would skip eye exercises or do them really late in the evening, feeling depressed about no results. Now, what a change – active focus turns my day at office with laptop into all-day exercise, which I truly enjoy. How cool is that, huh? Thanks Jake for building Backto20/20, I’ll stay in touch on the forum, hopefully to report nice progress. So now (as of this writing), it’s almost exactly two months later, November 14th. After 2 months of using new differential glasses, I am starting to consider another reduction by 0.25 D. I use them for laptop work at office and at home. There are days when they feel already “locked in” – comfortable working distance of around 55-60 cm and quite often clear flashes of 20/20 sharpness (when I look outside – I take my sight off the screen very often). For the normalised, from 3 months I use contact lenses, which are reduced 0.25 D compared to what I wore before starting the programme. On a sunny day I can clear 20/20 on Snellen, outdoor, with them. But in less than ideal conditions (indoor, evening) astigmatism related blur remains annoying. In glasses, I have +1.0 cylinder, but I wear contact lenses without astigmatism correction (tried few times special ones with cylinders, but they were very uncomfortable). So I plan now to spend more time on astigmatism practice proposed in one of installments. Also more time for peripheral awareness, i have a feeling it also has good impact. Will update my profile with cm measurements soon. We tend to see slower initial progress with these “previous vision improvement” scenarios, because of problems often created by various “methods’. Why? Consider that Adam started out with an under-correction that has likely been used passively. Doing that ends up leaving you living in blur, if you haven’t habituated yourself right from the start to be actively seeking focus. Habit here is key, as well as understanding the effects of the reduction on the distance you can see clearly. You want to be very specific in your choice of correction to give you a usable distance of clear vision, and then a blur horizon to challenge your eyes for additional clear distance. Long term passive under-correction leads to a blur adaptation in your visual cortex that you will first have to “un-train”. Besides needing an expectation for clear vision, you also want to eliminate the blur adaptation to address common side effects (bad posture, depression, anti-social tendencies, stress – all due to the the visual cortex function being compromised by long term blur). 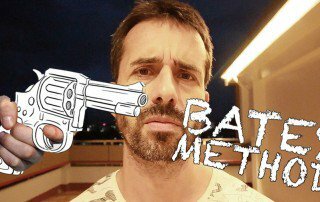 Where others may be starting out with good gains, the Bates practitioner first has to fix issues potentially created by poorly conceived methods. Luckily Adam seems to be in great shape there, judging by his reductions and eye chart results. What’s the first thing I always say about changing your diopters? What I mean by that is, don’t make changes until you understand exactly how they will affect your vision and the underlying biology. Top of the list of things not to do, is to mix relative focal planes. You don’t want astigmatism correction (cylinder) in your glasses, but not in your contact lenses (for the same distance). 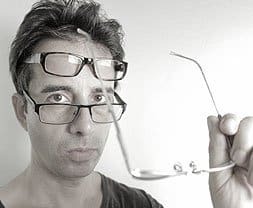 Doing so adds confusion that will prevent you from improving properly, since every time you change between one set of lenses and the other, your eyes and visual cortex will have to re-adapt to the relative focal plane change. You want to use that adaptation to consistent reductions, not for these astigmatism / no-astigmatism scenarios. And yes, this can happen to anyone, not just those playing around with Bates. 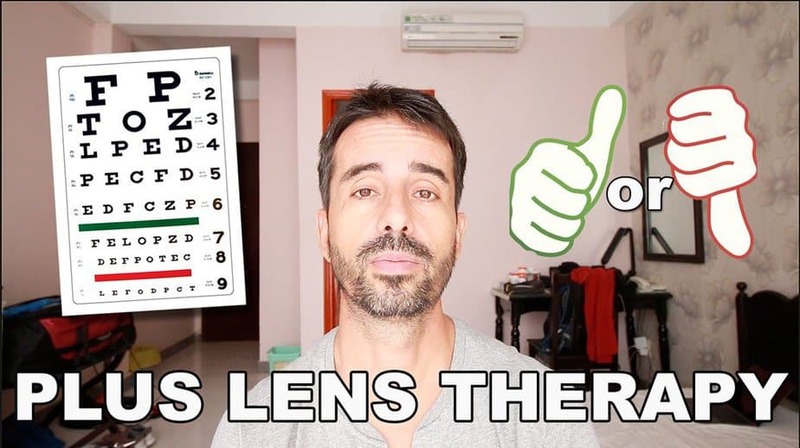 But it is another thing that tends to happen when you try various methods in particular that include lens use in particular. It’s something you want to get sorted to start being able to make good progress. Here again though, luckily, Adam is headed in the right direction. (In the long run). Think about it. You might improve around a diopter a year. Are you going to stick with eye exercises? Even if they were designed to address proper stimulus (most aren’t), it’s highly inefficient to add another exercise requirement to your daily life. The real trick with @endmyopia (besides getting all the other relevant pieces right), is getting you on track with habits, right from the start. 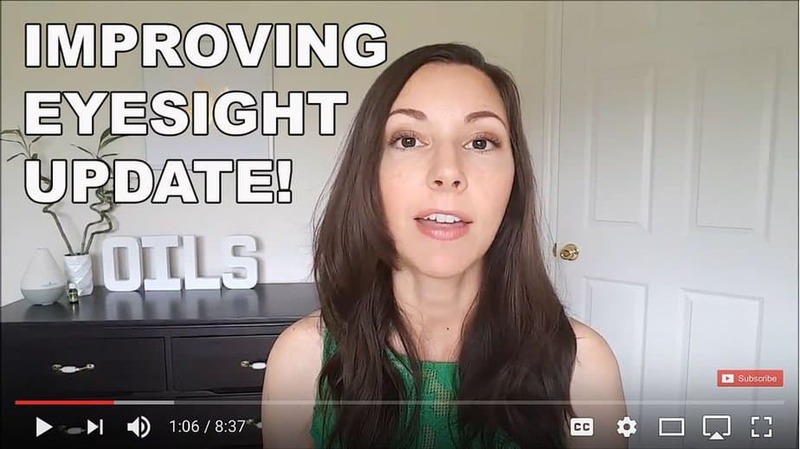 By the time you run out of excitement and ambition for your new discovery of vision improvement with Jake, you’re already locked into all sorts of good habits, using the right focal plane corrections, using that active focus. 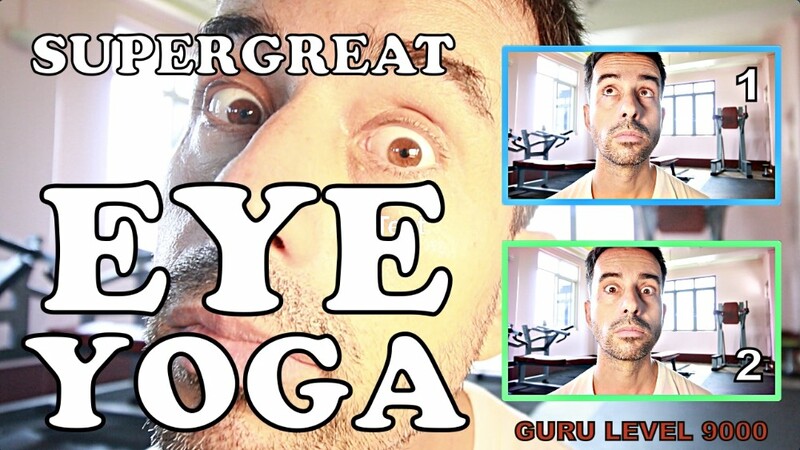 You might forget about me for days and weeks at a time, but those habits keep you drifting into lower myopia territory (like an ocean current, this eye guru). So, is this going to work for Adam? So, what do we say? Well … the jury is still out, as far as Adam goes. As usual, you’re getting a display of unwavering confidence in the guru-ness of the proceedings, as well as Adam’s ability to leverage the tools to make all the 20/20 gains. I’m putting this out there so you can follow it along, “live”, only time will tell. So far though, results are looking promising. 20/20 gains are being made. If you are in BackTo20/20, you can find Adam’s post here, as well as click his user name in the post to see all other comments he will leave in the forum. A big part of the forum’s role is to create transparency. I don’t censor, and every participant can always look up and see how anyone else is doing. I want you to see it all, the good, the bad, the ugly, and learn from it, and also keep me honest and dedicated to supporting and tweaking the system for best possible results. And that’s what it’s all about. Symbiotic learning, and 20/20 vision without glasses. Eye Exercises For Myopia – MUST READ Before Trying!